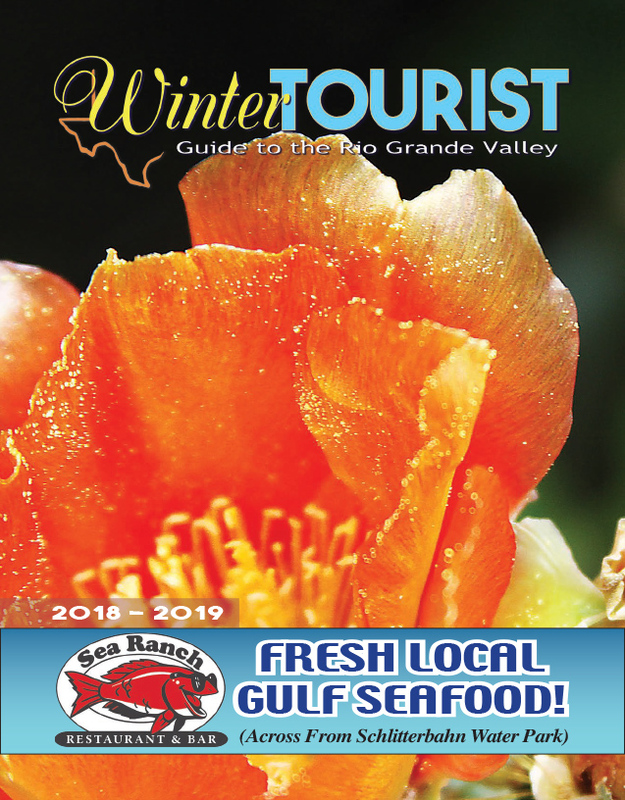 The South Padre Island Birding and Nature Center (BNC) will soon be offering a new alligator exhibit for visitors to enjoy. Presently, there are alligators at the BNC, but they are not in any kind of enclosure. 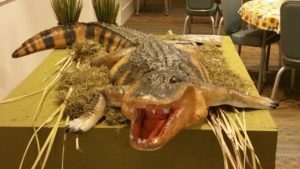 Cristin Howard, manager and director of marketing for the BNC, said she was looking for ways to build on the public’s interest in alligators and came upon a company whose business is based on the prehistoric- looking creatures.